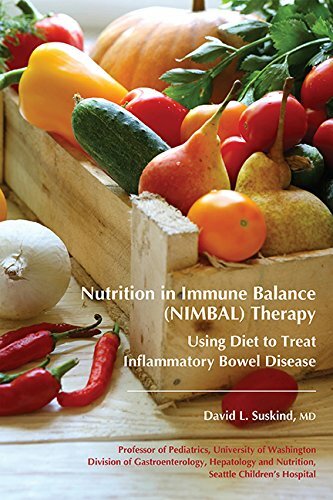 The book Nutrition In Immune Balance (NIMBAL) Therapy: Using Diet to Treat Inflammatory Bowel Disease was written by Dr. David Suskind, an attending physician at Seattle Children's Hospital and Professor of Pediatrics at the University of Washington School of Medicine. 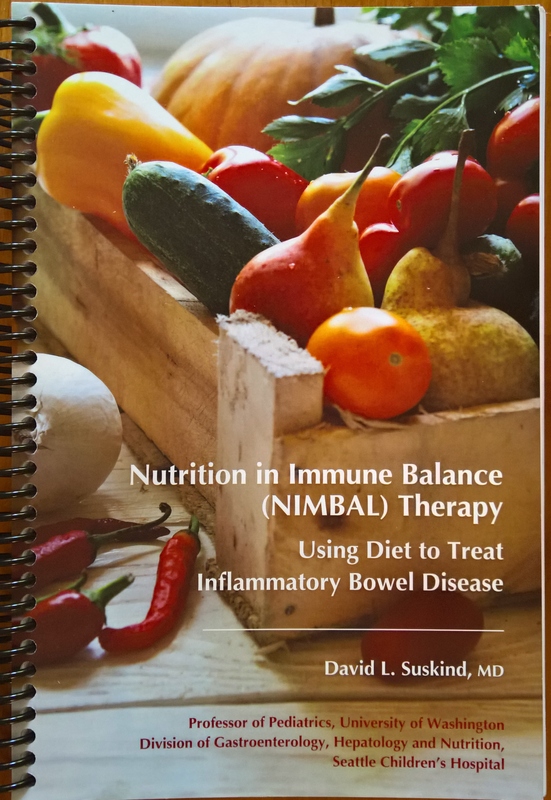 During the past year this book was distributed to the medical community. Following strong supportive feedback, it is now broadly available for purchase online at mybookorders.com or with Amazon. A few years ago I shared this presentation with the GI team at SCH about the success we had in using SCD to manage our son’s Crohn’s. ...continue reading "SCD as a Medical Therapy: A New Book by Dr. Suskind"
On a sunny April day in Seattle a new milestone in the science of “diet as medicine” was reached, as Seattle Children's Hospital held its 7th Nutrition Symposium: Nutrition in Immune Balance: Using Diet to Treat Inflammatory Bowel Disease. ...continue reading "SCD and Beyond: Using Diet as Medical Treatment"